Ok, we’re all used to the blurry, shaky spy shots that usually accompany phone leaks, but these photos take ugly to a new level. I mean really, what setting on what camera could mangle a photo so thoroughly? But enough of that, you aren’t here to listen to me rabbit on about photo quality. You want to know about the phone, don’t you? So, if peer deep enough through the fog of filth, you can see what looks to be a BlackBerry slider. 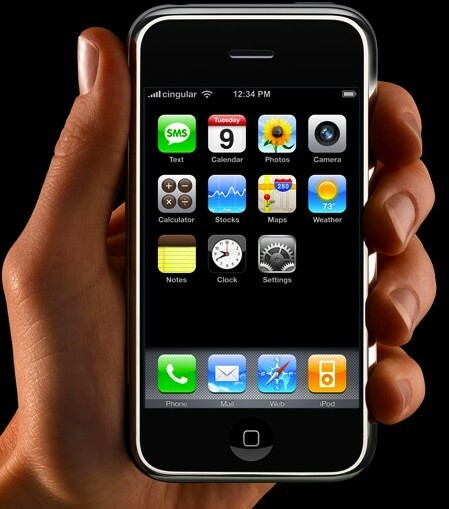 If you peer even deeper, you may notice that it seems to be running BlackBerry OS 6.0. 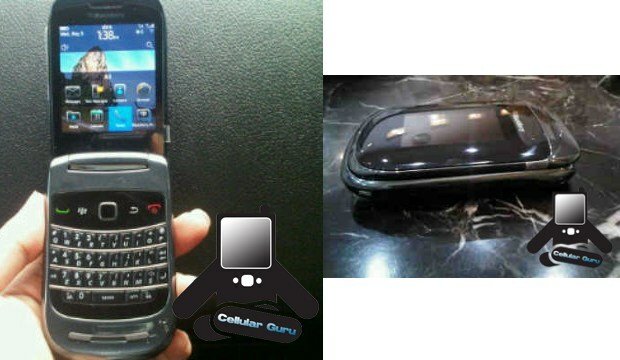 BBLeaks sourced the photos, and claim that this is the BlackBerry 9800, which will be the first device to launch with BB OS 6.0. They have one other (even lower quality) photo, too, if you’re interested. It’s early days yet, so no concrete time-frame beyond “Summer” is known. But I’m sure all you Berry-heads out there know that we’ll update you on any more info the very moment it arises.